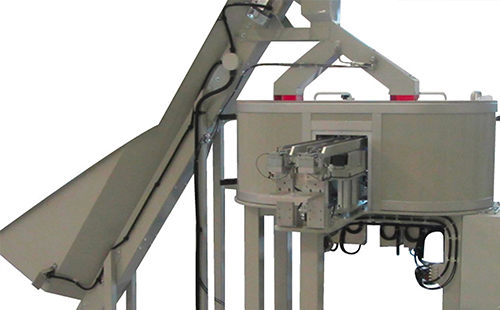 Deca designs and manufactures custom-made automatic feeding systems for automated production lines. Discover our products or configure your own system using the MyDeca configurator. News and case history from the DECA world. DECA's multi-track elevator is a state-of-the-art machine that can feed many types of products at a rate of over 1,500 pcs./minute; all products are correctly oriented and arranged in lines evenly distributed over a width of one metre. A new machine intended for large production volumes and different fields of application, from food to heat treatments. 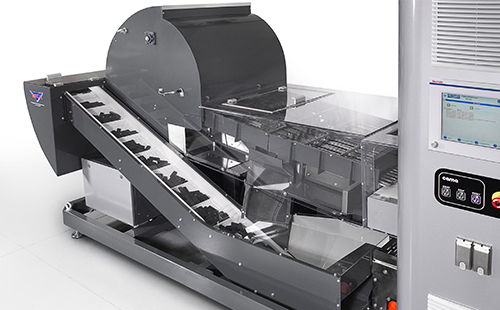 The mechanical mascara feeder is a system designed and built at the demand of a leading company on the international cosmetics market: high performance and maximum gentleness in product handling. This feeding system designed by DECA combined those two requirements optimally. Deca designs and manufactures increasingly efficient and versatile industrial vibrating feeders and feeding systems for high productivity levels. with the possibility of coating the inside with PVC. 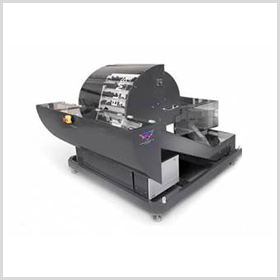 Instantaneous format changes, manageable and easy to program from the front panel. Unoriented gripping. Anti-trapping drawer, quick discharge system. Made of stainless steel or painted steel. They can use belts, plates or magnets. 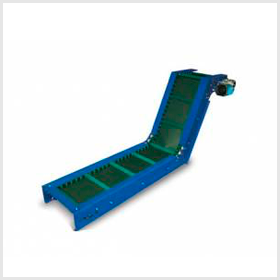 Linear conveyor, single or double chair and magnetic: custom-made in polyurethane, PVC, modular polyacetal or metal mesh. 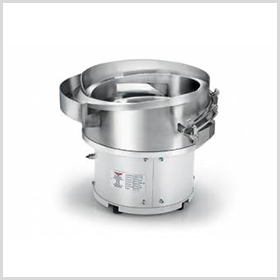 Feeders with double housing version with air blowings and internal wirings. 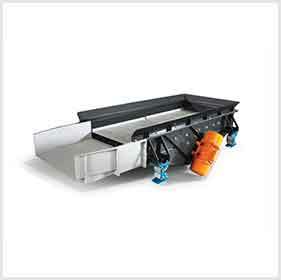 Electromechanical vibrating screen to screen and separate pieces by size. 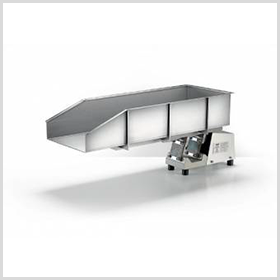 Since 2001 we have been designing and manufacturing feeding systems for the best Italian and international companies. Deca offers innovative custom-made machines that can process a variety of different pieces. Deca's feeding systems are designed to meet the requirements of any assembly and installation chain. 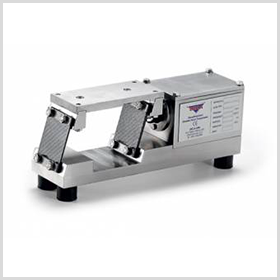 Deca performs dimensional analyses and material inspections on the processed pieces, so as to design and manufacture industrial feeding systems and vibrating feeders adapted to the characteristics of the piece to be processed. Deca's feeding systems such as the mechanical feeders, the industrial vibrating feeders and elevators are first designed and then manufactured to ensure the correct orientation of the pieces at optimum productivity levels, meeting any requirement in this sector, no matter how delicate. Very small parts: Deca's feeding systems are designed and manufactured for eyewear and watch production lines. A sector of the infinitely small where system quality and precision are essential for achieving the goal: maximum quality in the field of eyewear and watch parts. Knowing how to study, design and manufacture feeding and orientation systems for the most diverse parts in the automotive sector. 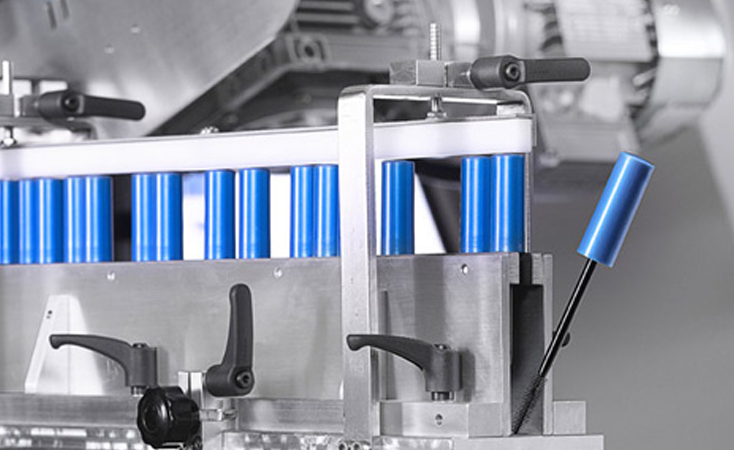 Even when subjected to the most demanding production cycles, DECA's feeding systems are still able to ensure maximum performance at all times. Deca designs and manufactures feeding systems, industrial vibrating feeders, mechanical feeders, sorting elevators, robot cells, etc., meeting any type of requirements for and with its customers, also providing custom-made solutions. Thanks to its countless achievements, Deca has gained a high level of experience in this field, at the service of its customers. Deca designs and manufactures packaging line counters and metering feeders for any type of product. 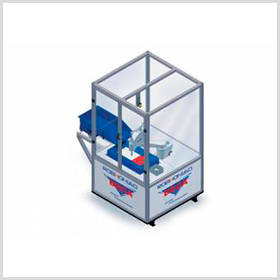 Deca designs feeding systems that correctly position the pieces to be processed quickly by pad printing, taking account of the gentleness required in the handling of some of these products. The mechanical and industrial vibrating feeders designed by Deca for the ammunition sector are studied and manufactured to handle and manage such delicate products with the utmost care. For the cosmetics sector, Deca designs and manufactures custom-made industrial vibrating and mechanical feeders intended to process the products with the utmost gentleness and care, ensuring the quality and performance of its machines. 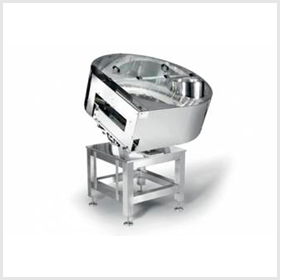 Deca designs and manufactures feeding systems for the pharmaceutical sector. Precision handling of small laboratory and medical consumables such as: small caps, test tubes, measuring caps, drip parts, syringes and various components. Deca designs and manufactures feeding systems that can handle thermoplastic materials, optimally managing the temperature of these products and their fragility.